Concept First My Best Book of Social Science Class 7 - My Best Book of Social Science is a series of three books for classes 6 to 8. 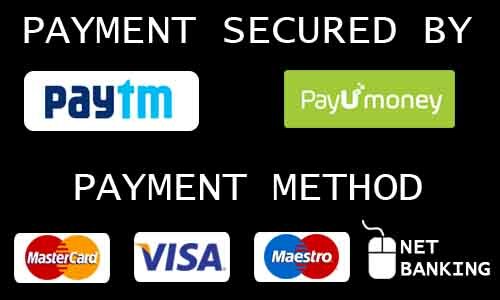 The series is based on the latest syllabus introduced by Central Board of Secondary Education (CBSE). 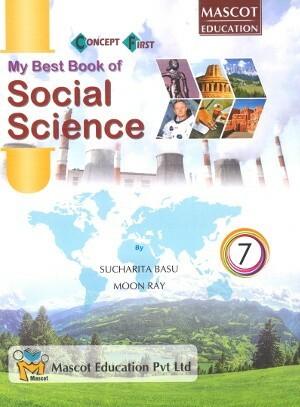 My Best Book of Social Science is a series of three books for classes 6 to 8. The series is based on the latest syllabus introduced by Central Board of Secondary Education (CBSE). Easy and Lucid language with simple and clear explanation. Tasks for Formative Assessment and Summative Assessment have been given. Higher Order Thinking Skills (HOTS) questions will develop reasoning ability. Life Skills, Problem Solving Assessment (PSA) and Value-based Questions will help develop the co-scholastic abilities of the learners. Beautiful photographs and maps are incorporated. In-Text Activities act as an effective assessment of understanding of the lesson. Case Studies will help the children understand the topics better. Summary will help recapitulate the lesson. Footnotes will explain difficult words and terms. Different types of activities like survey, group discussion, debate, etc. have been given.